Spanning the years 1996 to 2001, these session recordings are culled from the BBC archives, originally broadcast via Mark Radcliffe, Steve Lamacq, and of course, John Peel. 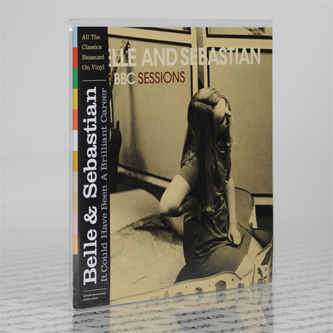 In addition to serving up alternate versions of classics like 'Lazy Line Painter Jane' and 'Slow Graffiti' the set boasts four previously unreleased songs from a 2001 Peel Session - the final studio recordings to feature Isobel Campbell prior to her departure from the band. 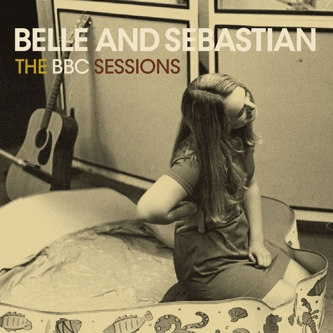 This disc nicely encapsulates the first chapter in Belle & Sebastian's career then, beginning with sessions for Mark Radcliffe's graveyard shift show that came immediately after the release of Tigermilk before moving onwards and upwards to The Evening Session by the time they arrived at their classic If You're Feeling Sinister period.